Black artists have to both find and fix the color line, no matter how ambiguous its parameters seem. Does new media provide more opportunities for Black artists than conventional modes of distribution? 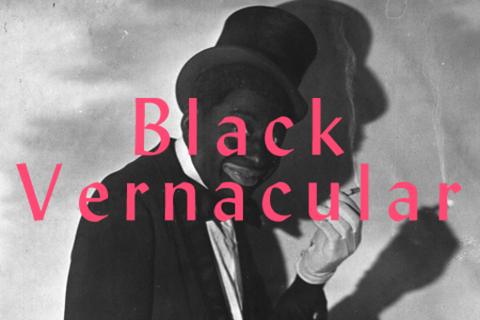 By examining vernacular art, design and film we can shed light on the nebulous topic of African-American aesthetics.